Surf’s Up dude! 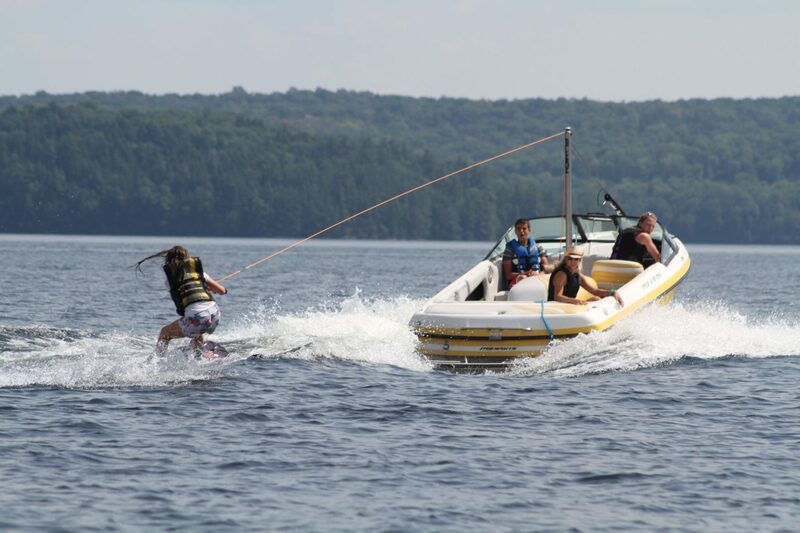 Campers of all ages are encouraged to channel their inner surfer and learn to ride the wakes down on wakeboarding! This is just one of the powersport options offered here at Arrowhead Camp. All powersport staff have taken a course learning how to teach and drive the boats properly and effectively in order to have a safe and fun time on the water!